Our state election comes at an important time as we face major environmental issues with accelerating impacts of climate change, plastic pollution, continued deforestation. The MPs we elect will make important decisions for us in Fawkner, our City of Moreland, and for all of Victoria that will have ramifications well into the future, sometimes for decades. Most of us are caught up with day to day lives, with work and paying our taxes and our bills, raising our children. But it is so important to ensure that the benefits we enjoy today are maintained for the future, and the future of our children. If we don’t take the requisite actions we leave an enormous economic, social and environmental debt for future generations. 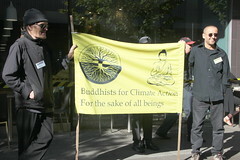 The big over-arching issue of the Victorian election campaign is addressing climate action at the state level. The recent IPCC 1.5C report articulated strongly that we need rapid and transformative social change at all levels of society if we are to avoid dangerous climate change. We are in a climate emergency. 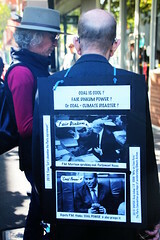 This is so important as the Federal Liberal Government has failed in 5 years of delivering any climate and energy policy, with Australian emissions continuing to rise under the Prime Ministerships of Tony Abbott, Malcolm Turnbull and Scott Morrison. 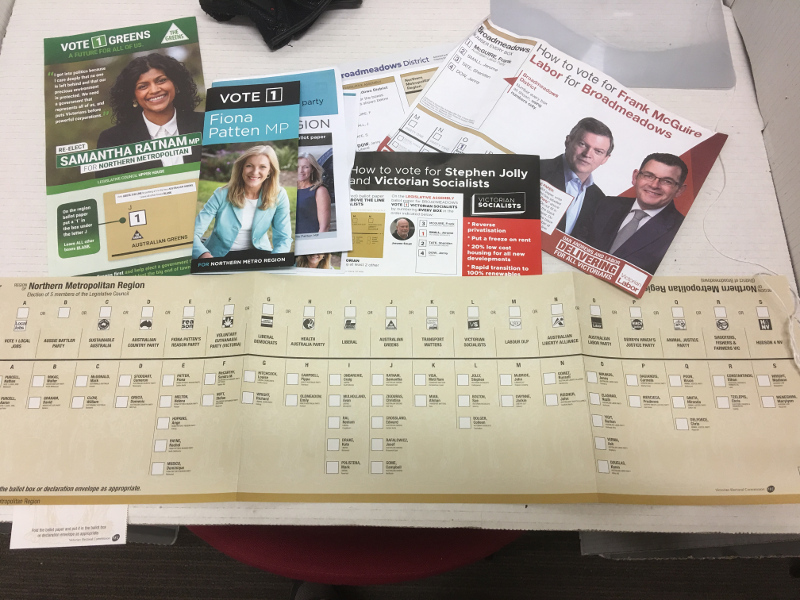 Here we provide different organisations reviewing the policies of candidates and parties in the 2018 Victorian state election in the hope that you find this useful for making your vote count in the Victorian state election. Broadmeadows is one of the ALP’s safest seats in Victoria with over 20 per cent two party preferred margin to the Liberals. Because it is safe it gets largely ignored by the Liberals when in office, and to a lesser extent, also ignored by the Labor party who direct more funding for projects in their marginal seats. 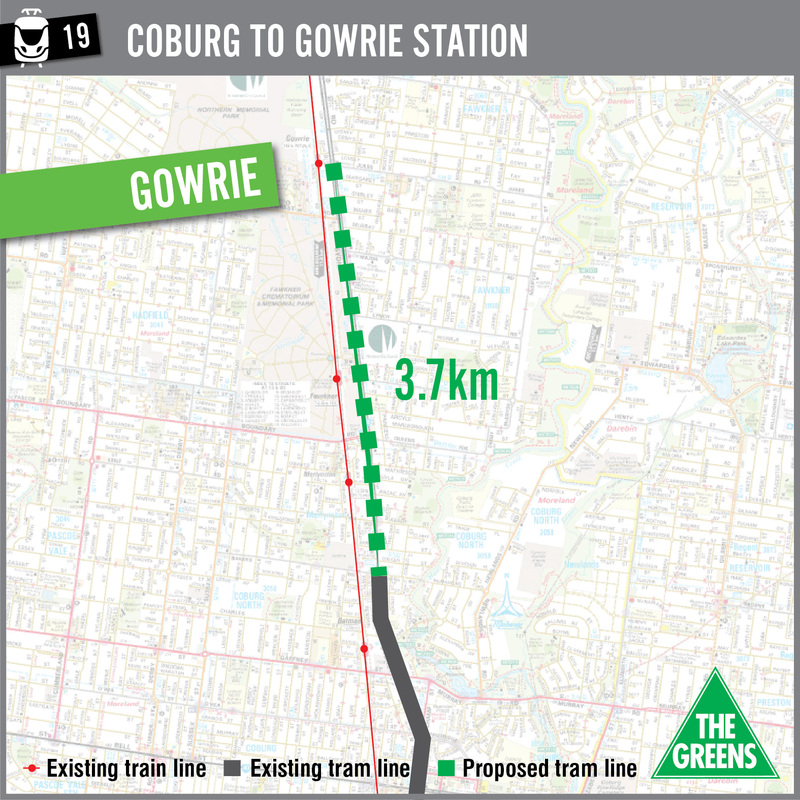 The electorate is located in northern Melbourne stretching from the northern suburbs of Glenroy, Hadfield and Fawkner in the City of Moreland up to Dallas, Broadmeadows, Westmeadows, and Meadow Heights in the City of Hume. 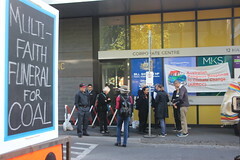 It is located across the Federal seats of Wills and Calwell. 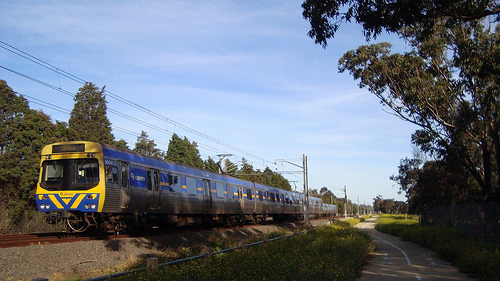 Fawkner is a socially disadvantaged suburb in the southern part of the Broadmeadows electorate. 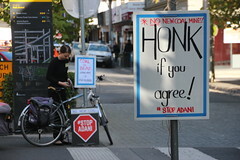 Although historically the suburb was once part of Broadmeadows Council area along with Hadfield and Glenroy before the Kennett era council amalgamations, now it is part of the north eastern ward of Moreland Council. 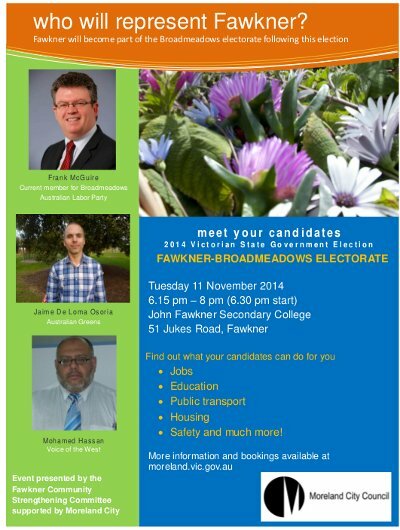 The Fawkner Community Strengthening committee have organised a candidates Forum for Fawkner for Tuesday evening 11 November, 6.15pm-8pm at John Fawkner Secondary College, 51 Jukes Rd, Fawkner. Most of Fawkner was previously in the Thomastown state electorate with sitting Labor MP Bronwyn Halfpenny. An Electoral Commission redistribution has moved the suburb of Fawkner into the Broadmeadows electorate held by sitting Labor MP Frank McGuire. The election is due to be held on Saturday 29th November 2014. Come along and listen to candidates, ask them questions. The person elected to state parliament will represent you for 4 years. This is your chance to quiz them and the policies they are standing for.